Today is likely the most significant election of my life. As I’ve mostly steered away from politics on this site, I’ll leave it at that. I’m still working on (avoiding, actually) the almost 2000 pictures I took last week when we went to Missouri to see Elton John in St. Louis. 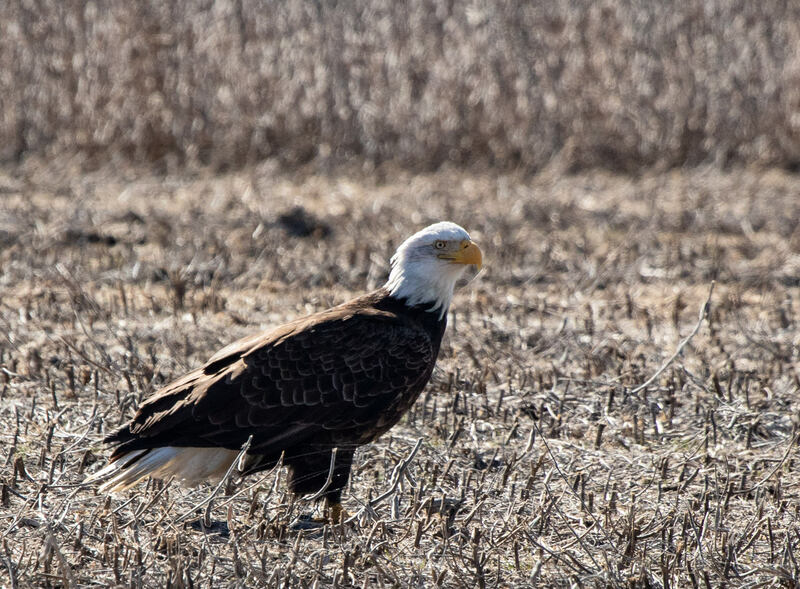 Outside of Kirksville we spied a bald eagle just hanging out in a field. While I couldn’t get an angle without a shadow on his face, I did get a few pretty decent shots.